Whether it is a way of getting from point A-to-B for work, dropping the kids off at school or simply a lifestyle choice, driving a car is an integral part of living for many people. Yet as you will no doubt know by now if you’re reading this, a car can leave a significant hole in your bank balance, and leave you feeling like your car is a somewhat of a money pit. While regular costs cannot be avoided in full, there are steps to take that will help to reduce your car-related expenditures. 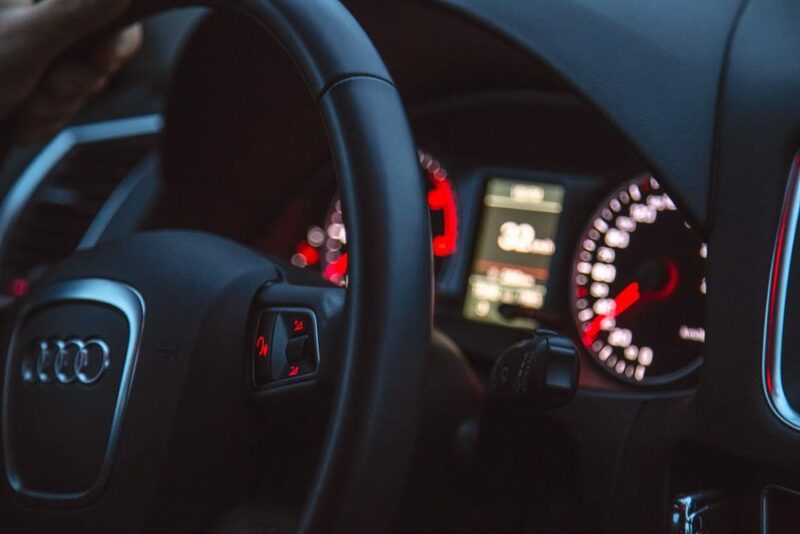 So if you want to start saving money today and not suffer from high car costs, read on for various top tips to take onboard. Did you know that everything from hard braking to speeding can have a significant impact on your gas mileage? Well aggressive driving, especially on highways, is a sure way of draining that gas tank. Due to this, driving steadily – preferably at 50mph when possible – is highly advised. Also if you are parked and waiting around in your car, don’t forget to turn the engine off! Based on a recent study, only 39% of Americans searched around for a new auto insurance provider in 2014. Yet shopping around different insurance companies, finding the best one for you could result in a large annual saving compared to what you’re currently paying. If you have an older vehicle, also look into cutting down to just property damage and injury coverage – that’s because the price to repair could end up being more than the value of the car! This might seem like a minor problem at first, but using the in-built air conditioning can really take it out on your vehicle. In fact, research suggests that during especially hot temperatures, using the AC could reduce fuel economy by over 25%. So instead of relying on the AC all the time, keep the windows down in an effort to help battle uncomfortable heat conditions. Admittedly, having your vehicle looked over by a mechanic is going to incur a fee – but the long-term benefit would certainly be worth it if your car suffers from significant engine failure. If possible, and especially if you own a foreign brand of transport, take your car to a specialist firm like Tokyo Automotive. If you own a Subaru for example, their Tokyo Automotive Subaru service will ensure your vehicle is treat with due care while also keeping costs down. While this is easier said than done, the easiest way to save money is by simply not using your car whenever possible. For instance, if certain destinations such as the local supermarket, school or workplace are within reasonable walking distance, leave the car behind whilst also getting in some rewarding exercise at the same time. Also consider setting up a carpool as another way of saving on gas usage.